﻿ Men or Women - Who is better with money and their finances? Men or Women – Who is better with money and their finances? One source says women are more at risk to file for debt insolvency while the other states that women care more and are more careful with their finances than men. What’s the truth? Well, actually they are both true. But how can such conflicting data be true? In the past, it was nearly impossible for women to get a loan or establish credit history in their own name. Today, short term loan companies are aggressively targeting young women. While married women and women running a household are more careful with their money, younger women are the ones being targeted, especially those in the 18-24 year old range. Rates of insolvency drop as the age of the woman goes up, showing that these marketing campaigns are definitely targeted towards the younger generation. Combine that with the fact that most young people today of both genders are not taught properly about finances and how to budget and you end up with a mess of debt-laden consumers. So what can be done? First of all, if you are a parent, endeavour to teach your children smart money management skills. If you struggle with this concept yourself, enlist help to ensure you are putting your kids on the right financial path. There are plenty of online and print resources to help you teach your kids financial skills. Also bear in mind that men and women treat money differently and should therefore be taught money management skills in different ways. In a study done by Equifax, it showed that women are more likely to be careful with their money and establish a budget, while men are more likely to check their credit report before applying for more credit. Use these findings to guide your children. With girls, focus on teaching about the importance of good credit and knowing your score before applying for a loan. For boys, instill budgeting principles at a young age. Bear in mind also that each child has a different personality. 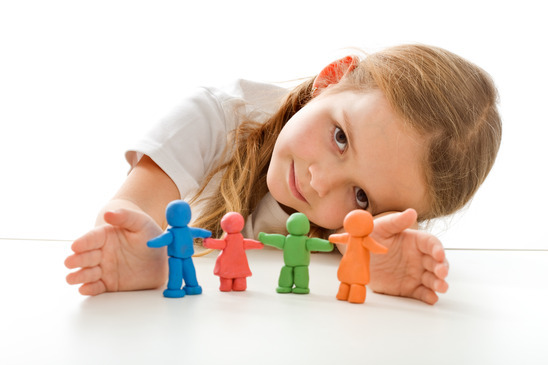 Use the strengths and weaknesses of your child’s personality to guide your teaching. Some people are naturally good at saving and some cannot resist the impulse to spend. As we enter a new economic world, we all need to brush up on our budgeting and financial skills. Give your kids a heads up by teaching them these skills early on. Should you use an accountant for your tax return?